This marathon training program appears to defy conventional wisdom because it tells runners they'll get faster on fewer workouts. A 12 week half marathon training program. What you need to know to complete your first marathon. Tips, techniques and information on all aspects of marathon training. Boosting your marathon endurance can take just 5 minutes (and under)! 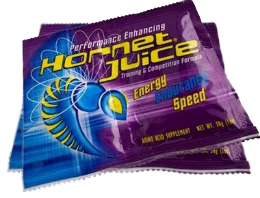 Hornet Juice is an amino acid supplement that boosts endurance for your marathon training and raceday.